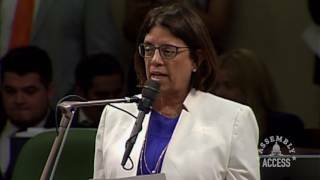 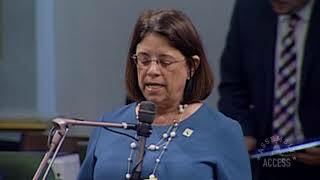 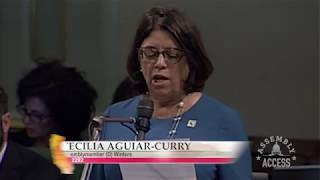 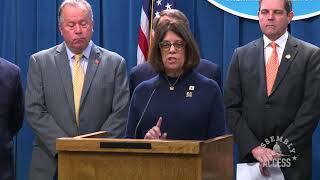 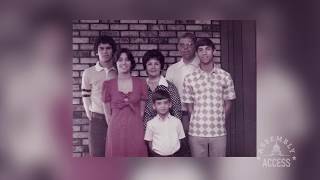 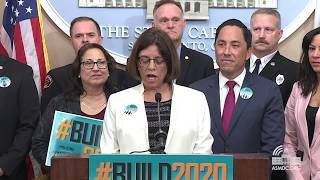 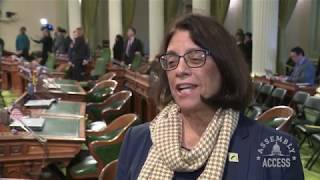 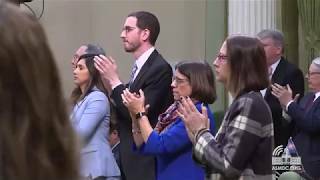 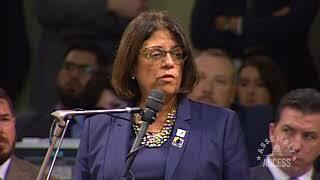 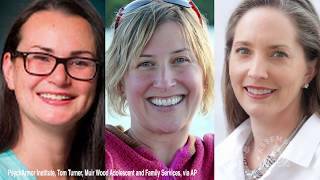 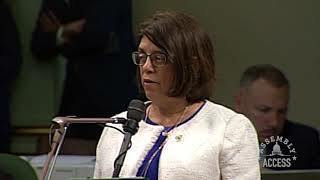 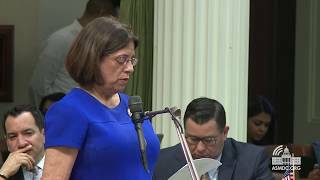 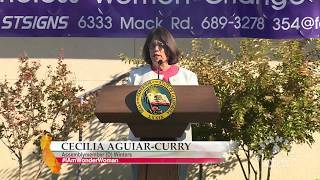 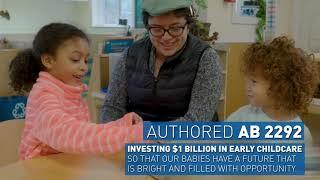 (Sacramento) - Assemblymember Cecilia Aguiar-Curry (D-Winters) commemorated the 50th anniversary of the Napa Agricultural Preserve in the State Assembly by presenting a special resolution to mark the occasion. 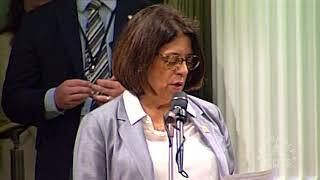 “The Ag Preserve embodies Napa County’s spirit of promoting innovative sustainability efforts, the agricultural industry’s charitable leadership, progressive farmworker housing programs, and collaboration,” said Assemblymember Aguiar-Curry. 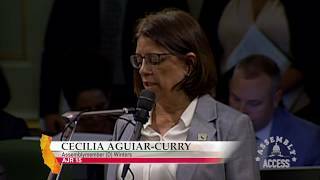 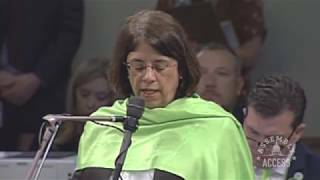 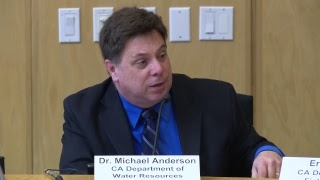 “As a farmer, I know firsthand of the importance of our agricultural land and how the land has a positive impact on our region.” Watch this Assembly Access video to hear all of Aguiar-Curry's presentation.